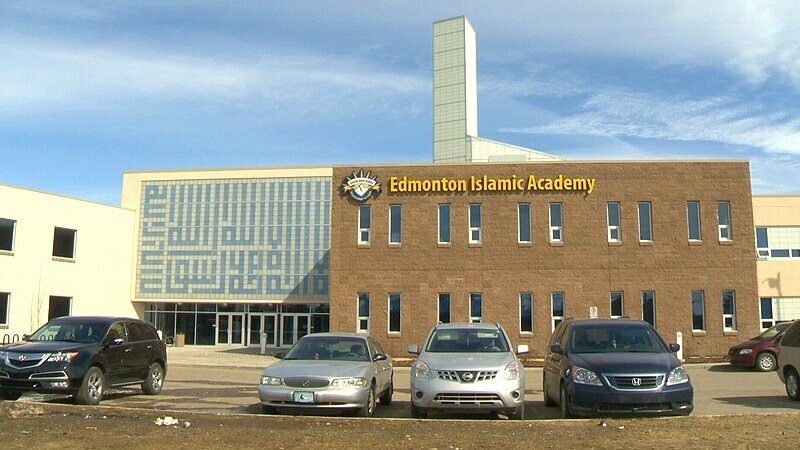 Edmonton Public Schools is the largest public school district in Edmonton, the second largest in Alberta, and the sixth largest in Canada. The district offers a variety of alternative and special needs programs, and many are offered in multiple locations to improve accessibility for students. 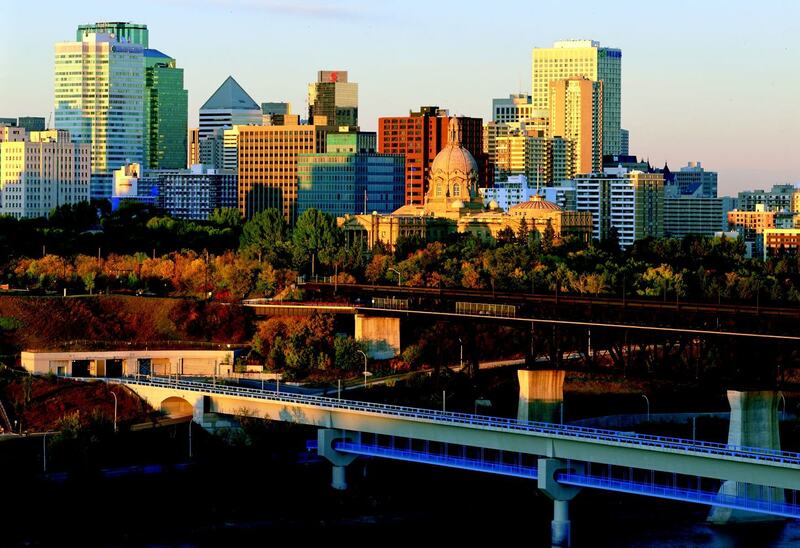 The Best High Schools In Edmonton 2018 is based on rigorous analysis of academic, admissions, financial, and student life data from The Fraser Institute along with thousands of reviews from students and alumni. 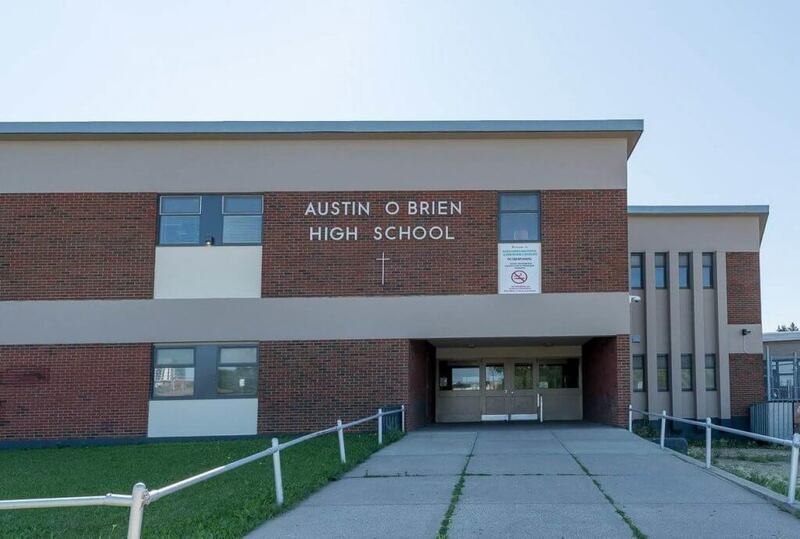 Austin O’Brien is Catholic High School located in the Ottewell community of southeast Edmonton. It has about 1000 students. 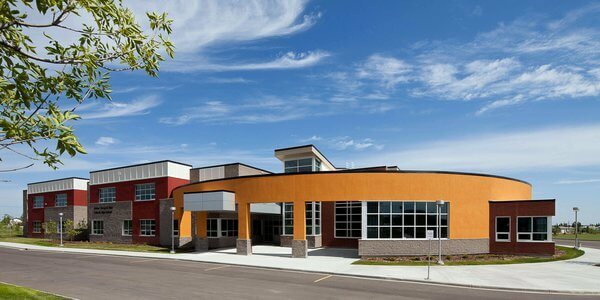 Mother Margaret Mary is Catholic High School is located in Terwillegar Community SouthWest Edmonton, Alberta. 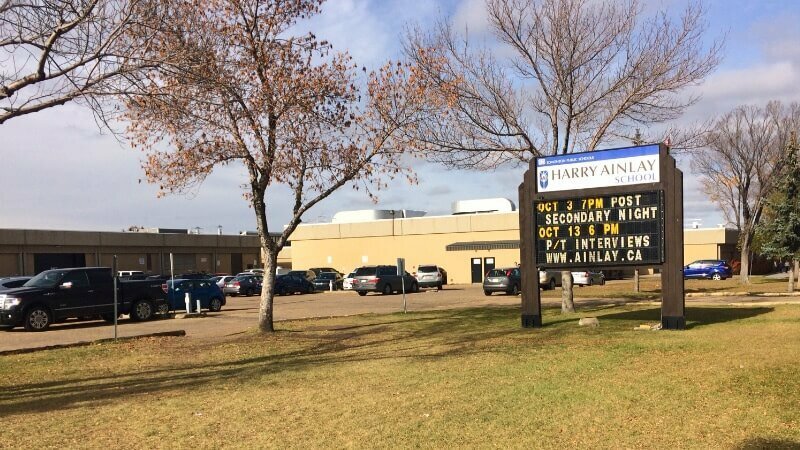 Harry Ainlay High School is a high school located in Edmonton, Alberta, Canada in the Royal Gardens Community, south of Whitemud Drive on 111 Street. 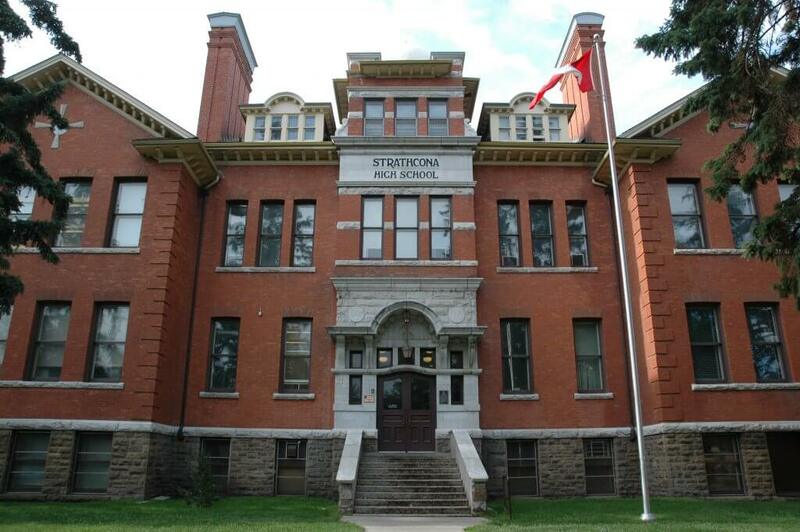 Strathcona High School, colloquially referred to as Scona, is a public high school located in Edmonton, Alberta. 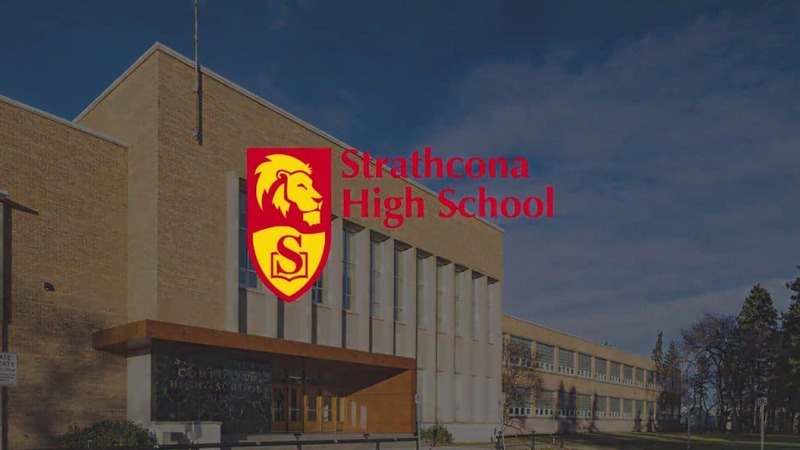 The school was referred to as Strathcona Composite High School up until 2014. Scona enrollment is approximately 1500 students. Fun Facts: CEO OF AMG Brands Which owns University Magazine went to Strathcona Class of 2014. École J.H. 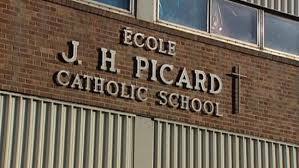 Picard School is an elementary, junior, and senior high school located in Edmonton, Alberta, Canada. It is presently the only Catholic school in Western Canada that provides complete French Immersion education from kindergarten to grade 12. 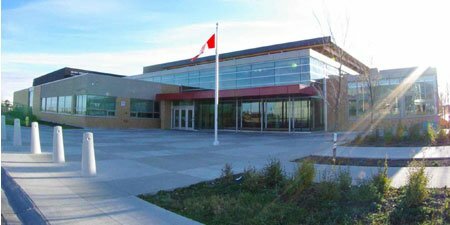 Lillian Osborne High School is a high school located in Edmonton, Alberta, Canada in the Terwillegar community. Millwoods Christian School, located in southeast Edmonton, Alberta, Canada, is an alternative school in the Edmonton Public School System. With its campus situated in the neighborhood of Tweddle Place in Mill Woods. Archbishop MacDonald High School is an academic high school in Edmonton, Alberta, Canada. It is accredited by the International Baccalaureate organization. Old Scona Academic School, often referred to as Old Scona or OSA is a high school located in the Old Strathcona district of Edmonton, Alberta. It is a small academic high school with a population of approximately 340 to 360 students.